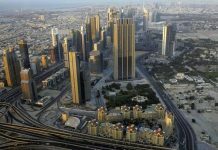 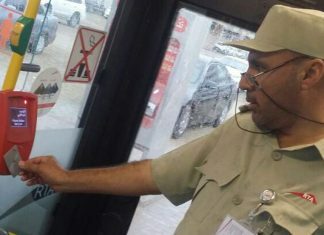 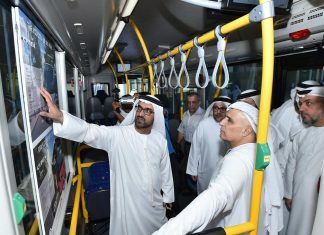 The Power Rationalising Team at the Roads and Transport Authority (RTA) has developed clear-cut plans to cut power consumption across RTA agencies in line with Dubai Water and Electricity Authority (DEWA) and the Dubai Government championed cause. 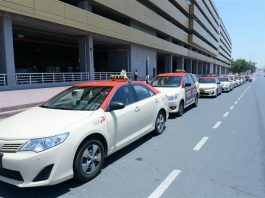 The Licensing Agency at Dubai’s Roads and Transport Authority (RTA) will auction nearly 500 exclusive vehicle number plates on April 29 and will continue for one week. 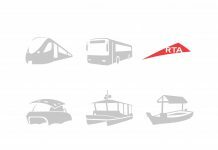 Number plates of all categories, namely A, B, C, D, E, F, G, H, I, J, and K will be auctioned online. "It was a shock for me when I went to the school today and learnt about an increase of Dh250 annually for the bus fee. 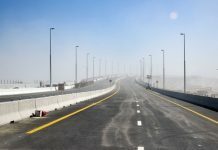 As I have two kids, it straightaway means an additional Dh500. 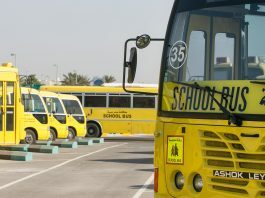 We were never informed about this increase earlier," said an anguished parent, whose children study in an American school. 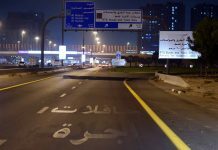 Reports suggest that the UAE Ministry of Interior has accepted a proposal by the Emirates Authority for Standardisation & Metrology (Esma) to make speed limiters mandatory for all commercial vehicles. 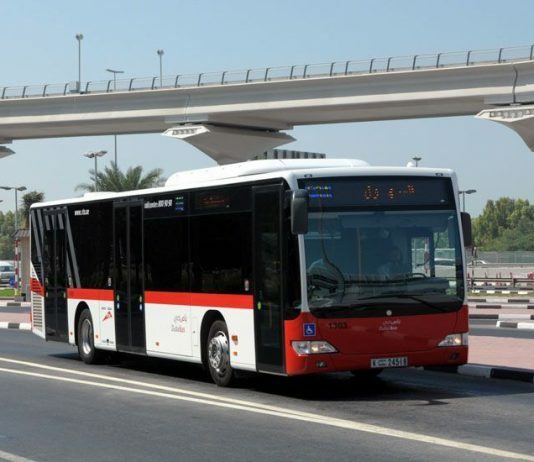 The Roads & Transport Authority (RTA) bagged the Silver Trophy Award of the Dubai Quality Group,in the Category of Best Practices of Improvement & Innovation Management. 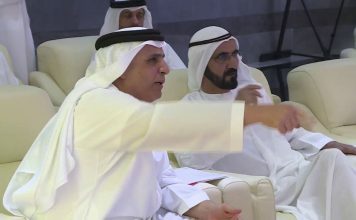 The award was made during the 4thContinual Improvement and Innovation Symposium recently held in Dubai by the Dubai Quality Group, where RTA was represented by the Assets Department, Corporate Technical Support Services Sector. 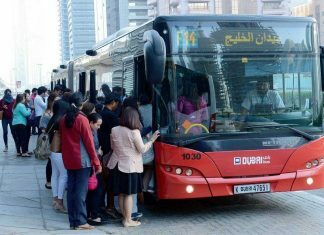 Business travellers fed up of getting stuck at the back of the bus when their plane parks on the tarmac away from the terminal will be keen on Emirates' new business and first class shuttles. 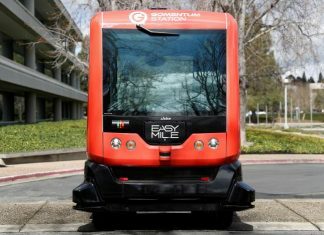 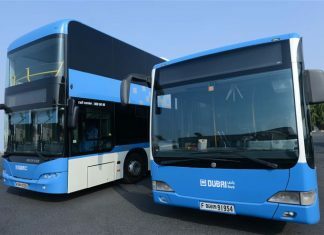 The 41 new vehicles mean that passengers paying a premium for the expensive seats don't have to hang around on the hot concrete waiting for everyone else to get off the plane before the bus heads for the terminal. 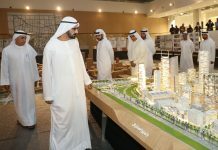 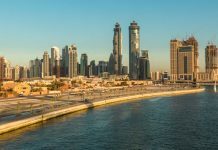 With the fifth edition of Art Dubai and Sharjah Biennial 10 taking place this March, art lovers in the UAE are in for a visual treat. 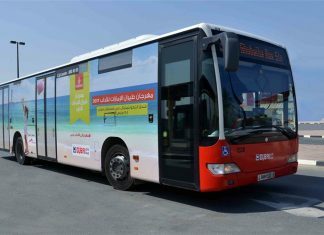 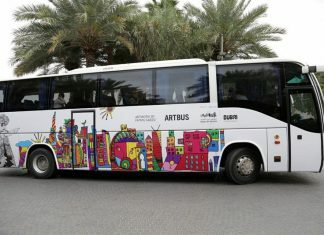 Complementing the high profile art events that attract global talent, the Dubai Culture & Arts Authority (Dubai Culture) is supporting the ArtBus, which makes its return for the fifth consecutive year. 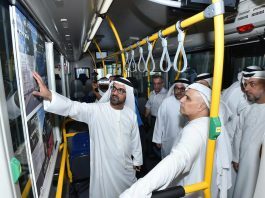 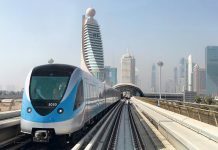 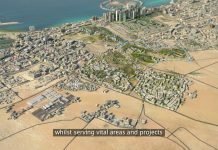 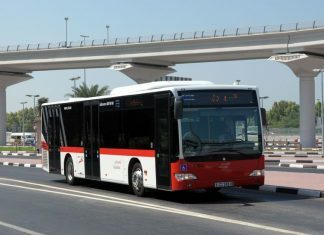 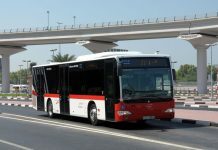 The Public Transport Agency, Roads and Transport Authority (RTA), will launch three new public bus routes in Dubai on December 1, in a bid to broaden bus routes network to cover various residential, commercial and entertainment areas in the emirate. 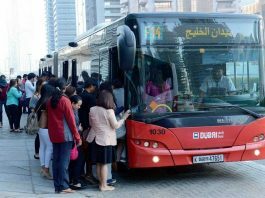 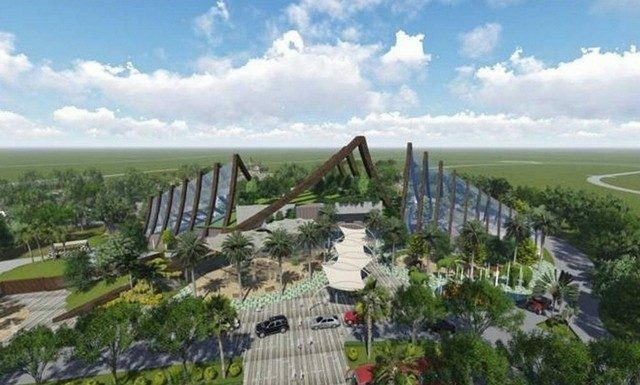 For fervent shoppers who like mall-hopping in search for the best and the latest, a shuttle bus service running between three of Dubai’s well-known malls will cater to their needs.